I was hooked upon first seeing the above phrase. I feel so fortunate to have been born in a country where opportunity is everywhere. I have been privileged to have support and opportunities present themselves to me and open doors and I am lucky that here in Canada we can work hard and get loans to further our goals and dreams. For the month’s of March and April I am contributing $25USD to Kiva.org borrowers to support entrepreneurs, dreamers and hard working individuals and groups that are trying to follow their passion, grow their business or simply provide clean water for their family. 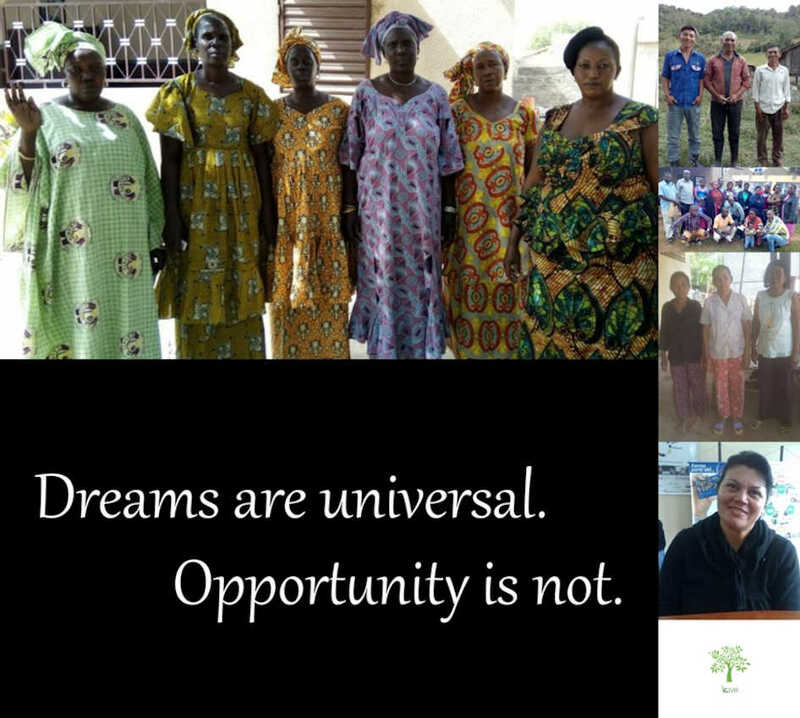 I thought it would be nice to share a little bit about the people that I am helping to fund along with other Kiva lenders. 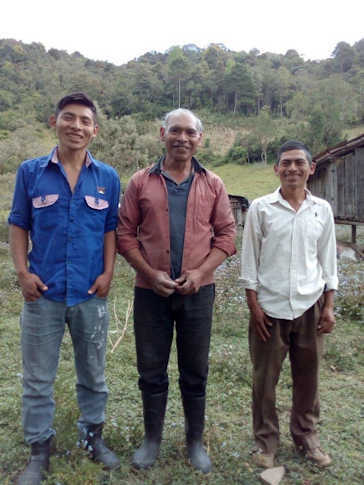 A loan of $125 helped a member to buy a water filter to provide safe drinking water for their family. This loan is special because It provides low-income households with access to clean drinking water. 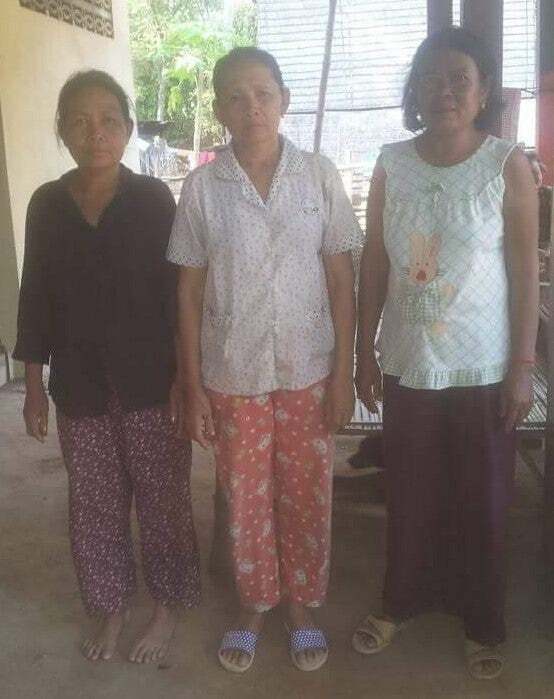 A loan of $7,525 helped a member to buy more cooking oil, rice, soap, and Colgate to sell. Dushishoze Sub Grp A is a group represented by Donatilla, who is 42 years old. She is married with two children, aged between 7 and 18 years. The group name means “To be careful” in English. She owns a shop, and she has been doing this business for the past eight years. This loan is special because It provides financial opportunities to riskier Rwandan entrepreneurs who rely on social collateral. A loan of $2,125 helps a member to buy seed potatoes, fertilisers, fungicides, foliar plant feed and other supplies for his crops. Mateo is 31 years old. 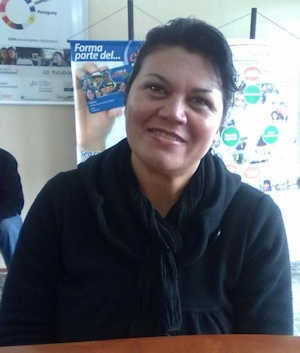 He is married and lives with his wife and his two children in the municipality of Intibucá. For more than twelve years he has made a living in agriculture, growing potatoes. He sells his produce at the local market in the area and makes his own income. 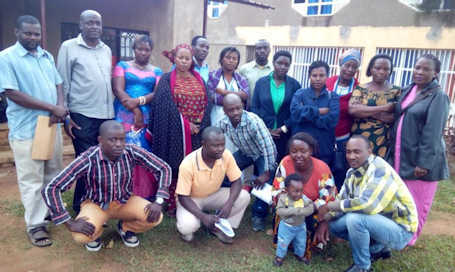 The loan he has applied for is a group loan with which he will buy seed potatoes, fertilisers, fungicides, foliar plant feed and other supplies for his crops. His aim is to increase his sowing and give the plants good care in order to improve the quality of his crops. His goal is to help his son with a good education and always have a source of income. This loan is special because It helps the people of a historically disadvantaged community access financial services. A loan of $1,175 helps to purchase balanced feed for animals. Ercilia is a very hard-working person. Along with the sale of crops that she makes, she also has a dairy farm where she has worked for over 10 years. She has cows that produce a quantity of milk that she sells, she has an established clientele which always purchases from her. She is an enterprising person who makes her way to be able to help her family. She asks for this loan to be able to purchase balanced feed for her cows, in this way to be able to continue with her sales as she has been doing. This loan is special because: It helps reach the underserved. A loan of $4,075 helps a member to buy peanut butter, honey, palm oil, perfume, chicks, and poultry feed. Madame Awa is 60 years old, married, and the mother of six children, three of them sons. She is a very dynamic woman who joined the Banc villageois of which she is the president when it came into being in September 2008. Madame Awa does poultry raising and also small-scale retailing out of her home. With her new loan, she intends to buy 10 buckets of peanut butter, some honey, some palm oil, some perfume, chicks, and sacks of chicken feed. Her strength lies in the diversification of her activities and products; moreover, she can count on the help of two of her children who support her efforts in the businesses. 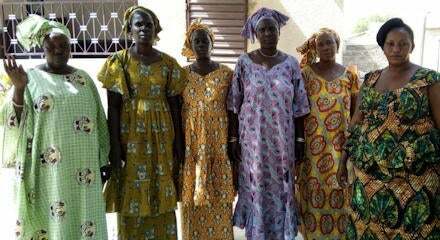 This loan is special because It empowers women in rural and suburban Senegal.